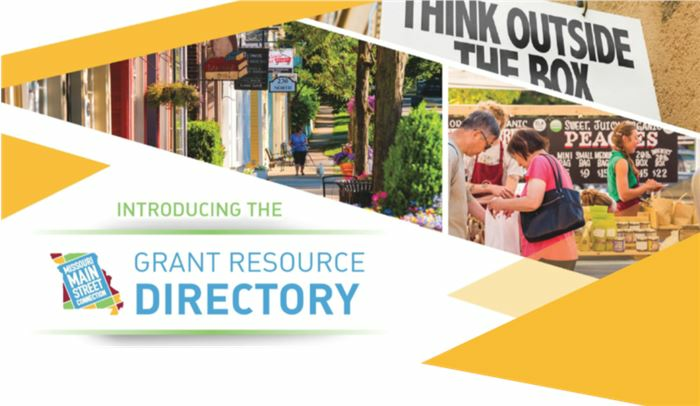 Introducing the Grant Resource Directory! This new, easy-to-use resource includes a list of current grant opportunities available that may be helpful for your revitalization needs. Also included are insights and tips from other Main Street organizations. The directory will be delivered twice a month - but you must sign up! Use the button below to ask for the directory by email.